Many people think that Keto can lead to decrements in exercise performance. This is because many people and research studies do not allow for enough time to adapt to the diet. 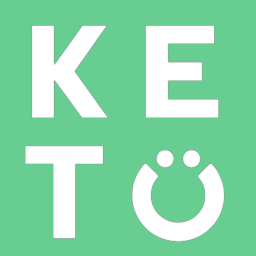 When you first start Keto, it is likely that you will experience poor sports performance while your body is adapting to the diet and getting used to burning fat and producing and utilizing ketones for fuel. After the body has had enough time to adapt, you will notice that you exercise performance will return and in some cases even improve!